According to IndieWire, T.J. Miller has been replaced as the voice of Mucinex’s Mr. Mucus—arguably the most beloved mascot who is also a really gross jerk who gets killed by the product he’s promoting. A spokesperson for Mucinex owner Reckitt Benckiser wouldn’t say why Miller had been removed from the prestigious position, but this announcement comes just about two months after a Daily Beast story detailed physical and sexual assault allegations that have been brought against Miller. He had provided the voice of the disgusting booger beast since 2014. Thankfully, this is not the death of Mr. Mucus (because only the recommended doses of Mucinex and Mucinex-branded products can do that). As dedicated snot-heads may have noticed in the company’s recent Super Bowl ad, the slimy creep has a new voice courtesy of Jason Mantzoukas. Plus, in an attempt to avoid confusing future generations about who Mr. Mucus is (and, presumably, to cut all ties to T.J. Miller), Mucinex has removed all pre-Mantzoukas Mr. Mucus ads from its YouTube page. 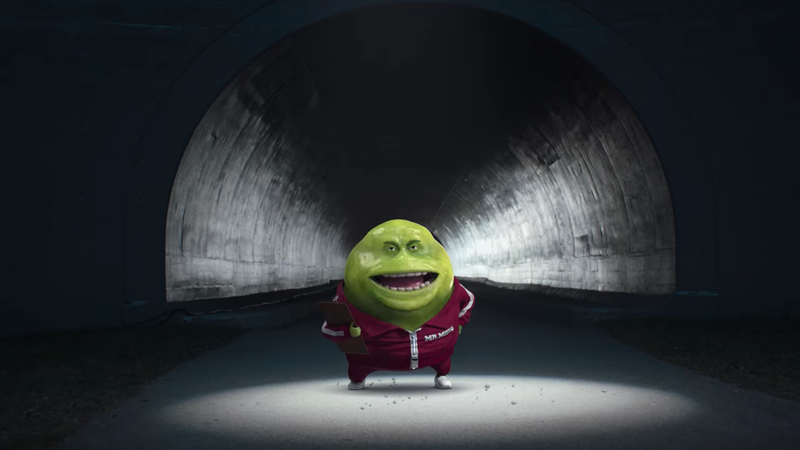 You can see one of Mantzoukas’ first Mucinex ads below.